On the occasion of the Moscow VFNO, Furla has created, in absolute exclusive for the top model NATALIA VODIANOVA, a special version of the Piper Lux. 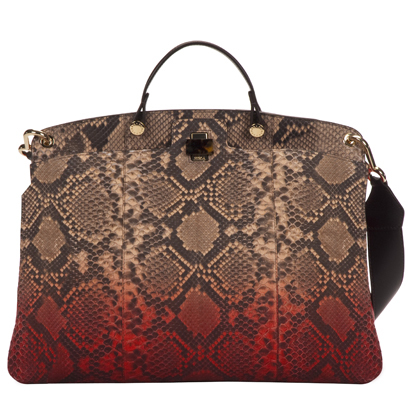 The bag is made in python in the warm and shaded tone "rosada", enriched by a numbered plate and engraved with the name of the top model. 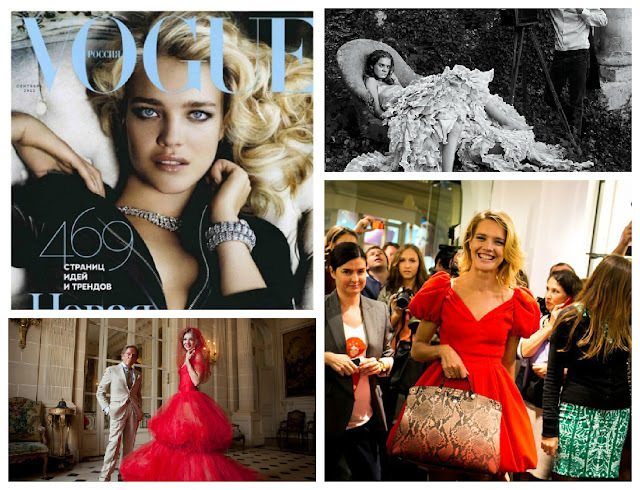 The bag will be sold only in Moscow and the entire revenue from its sale will be donated to support Vodianova’s Charity, The Naked Heart Foundation. Furla’s iconic bag Piper Lux embodies the values of the brand: accurate design, contemporary and essential style, elegance, simplicity and attention to detail. Launched in the spring-summer 2012 and instantly became a must-have, the Piper Lux bag lends itself to many interpretations and variations through the use of fine leathers and innovative materials.